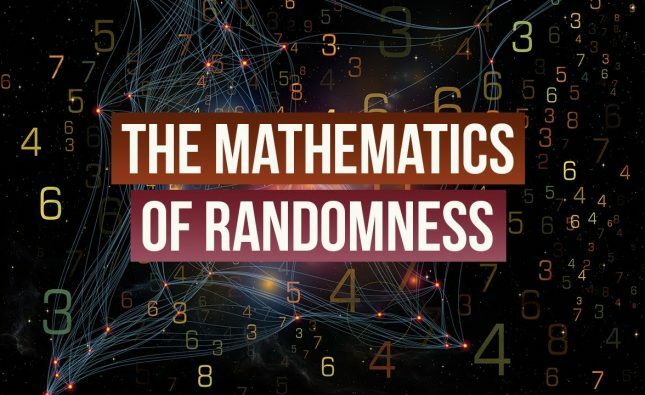 In case you haven’t noticed, Data Science has become more and more popular as a career choice as it offers both lucrative salaries and the opportunity to have a huge impact. The Data Science interview process is challenging, but with dedicated practice you can succeed. 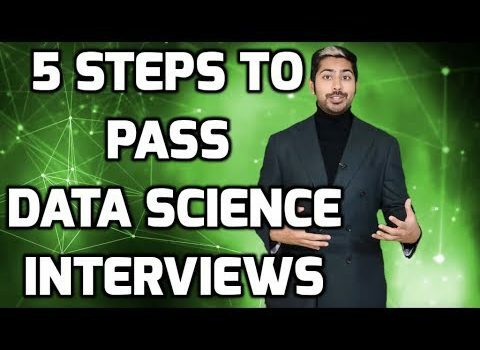 In this video, Siraj Raval outlines the 7 steps to pass any Data Science Interview. 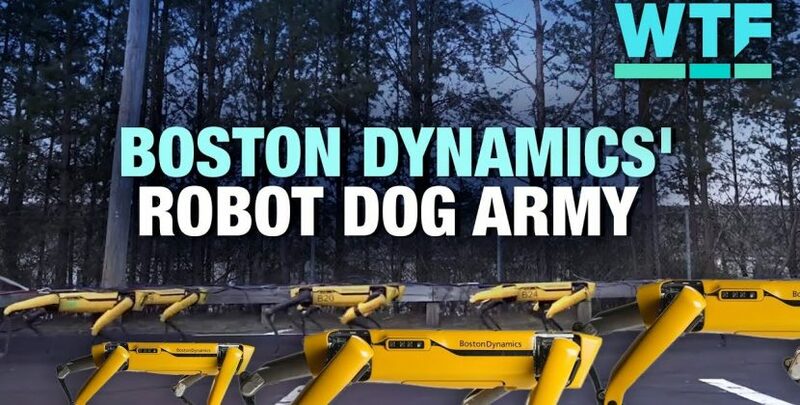 Does Edge Computing Mean the End of the Cloud?